In another sign that all is not well beneath the Golden Arches, McDonald's will no longer release monthly sales reports. McDonald's (MCD) CEO Steve Easterbrook said Wednesday that the hamburger chain will only disclose same store sales data quarterly, starting next month. Same-store sales, from restaurants open at least a year or longer, is a key measure of growth. Easterbrook told investment analysts in New York the aim is "to focus our activities and conversations around the strategic, longer-term actions we are taking" to revive sales. He said disclosing sales numbers on a quarterly basis "is consistent with nearly all retailers." 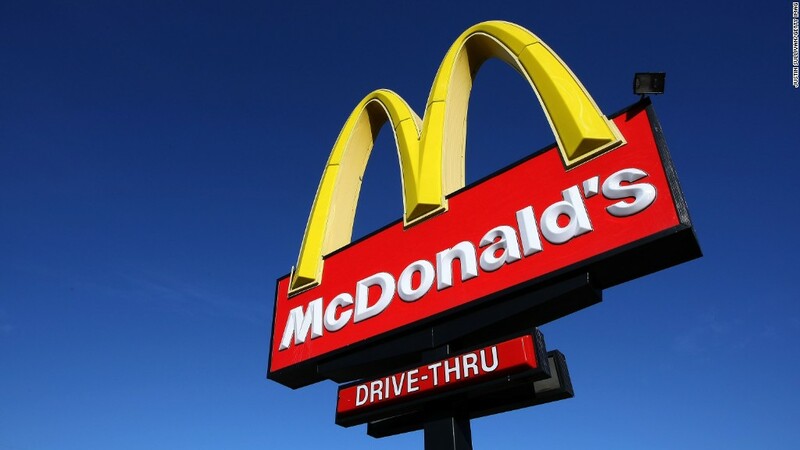 McDonald's has published monthly sales reports since 2003. Investors used them to keep tabs on how the company's performance. The reports have been pretty bleak lately. Earlier this month, McDonald's said U.S. sales fell 2.3% in April, compared with the year before, contributing to an overall decline of 0.6% in global sales. A leading name in fast-food, McDonald's has been struggling to adapt to a general shift in consumer preferences for fresher and more flavorful burgers and fries. It's reputation has been tarnished by concerns about pink slime and other food scares in the past few years. Easterbrook, who took the helm at McDonald's earlier this year, has freely acknowledged the company's problems. To turn the company around, Easterbrook has launched a reorganization of McDonald's globally. Easterbrook is particularly focusing on improving the quality of the food and the chain's stale brand image. He's said repeatedly that he wants to transform McDonald's into a "modern, progressive burger company." As such, McDonald's has been eliminating certain menu items and experimenting with new products, including premium burgers and breakfast bowls made with kale.